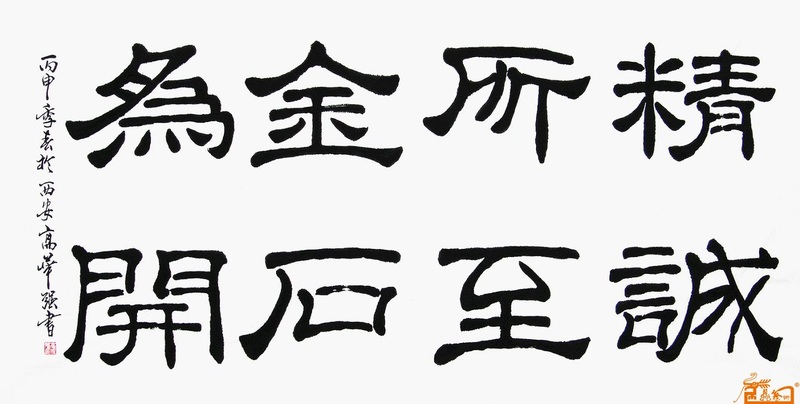 Today we move on to another character related to 門 - 開, whose Simplified version is 开. 開 clearly demonstrates its relationship with 門. So refers to open or to close the door? That is ambiguous from how it was written. 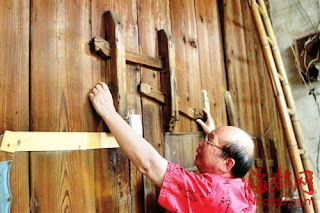 Chinese ancestors tried to make it clearer with its Seal Script - "horizontal bar is separated by hands to open the door". Starting from its Clerical Script , was simplified to for writing convenience. Yes, 开 | 開 means "to open". And as the drawing of also contains the meaning of "start to open the door", 開 means "to start" too. 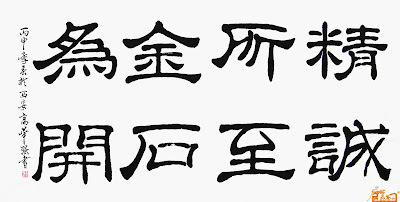 Since we need to operate 闩 to open the door, 開 contains the meaning of "to operate" as well.